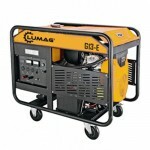 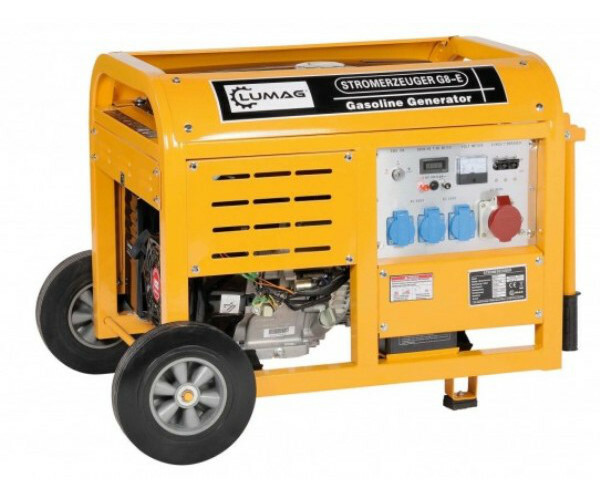 The Lumag G8E generator features a remote control electric start and has outputs of 400v, 230v and 12v. 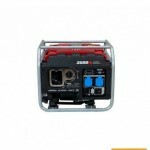 It is built in a strong steel frame with wheels. 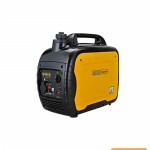 This generator has output power of 8KW and weighs 92Kg.